Richard is a Marine Engineer with wide and extensive experience in the marine industry. His sea-going experience was predominantly on steam-turbine powered Tankers (VLCCs and ULCCs) and included service as a Chief Engineer. 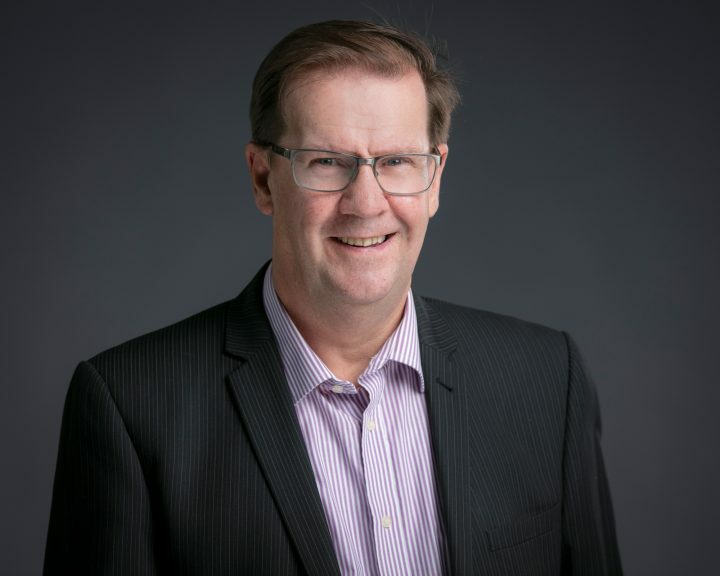 He gained extensive experience in ship management both as Superintendent and Technical Director, before ultimately becoming a Surveyor predominantly for marine casualty investigations, assisting H&M Underwriters, P&I Clubs, vessel owners and managers. Richard has provided expert opinion to lawyers on a variety of matters, and has also attended as expert witness at arbitration in London. He has experience of speed and consumption disputes, a wide variety of machinery failures and has attended casualties worldwide, including major crane failures. Richard regularly provides expert advice on repairs values in salvage (LOF) cases, attending to inspect damages and provide opinion on salved values. He has attended some very large fire damages, including numerous Constructive Total Loss (CTL) cases. He also has vast experience in dealing with large steel repairs both as Superintendent and as a casualty surveyor. Richard has rare, industry leading, steam plant knowledge and experience, especially with marine boilers and turbines and is well known within the London insurance market. He also has extensive experience of inspecting seismic vessels, having conducted over 30 specialised condition surveys for owners, which included attendance at new building sea-trials. His marine warranty experience includes project cargo loading/discharge, sea-fastening, securing, including the associated vessel suitability surveys. Richard also has experience of the loading, transportation and laying (including joining) of subsea cables.